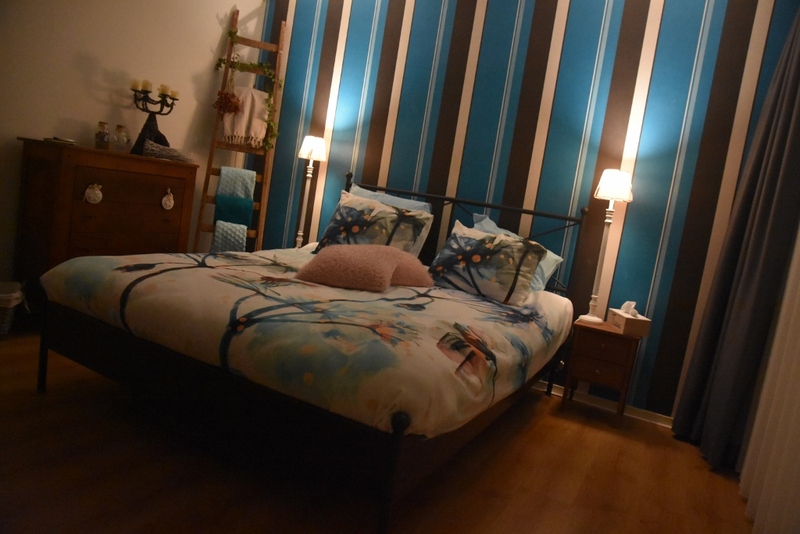 B&B van Lieshout is Centrally located on the dorpsstraat 58 in Lieshout. B&B van Lieshout is the perfect commencing point for one looking to explore the general surrounding areas. The magnificent A-route is easily accessible by either (mountain-)bike or by foot. The entrance is located at the rear of the premises where an old-fashioned stairwell takes you up to the dormitories and living area. The B&B is located above café van Lieshout (so a nightcap can be provided as well) and consists of 8 rooms: 4 double bed rooms, 3 single bed rooms and a large living area where meals but also meetings can be facilitated. There are shared sanitary facilities present and all of our rooms come with a coffee maker, boiler and toaster provided. Every morning we offer a variety of breakfast options. During evening hours you can enjoy a drink in the café that is located downstairs. Your relaxation will be ensured by playing karts, billiards and darts. We also display matches of your sports team of preference on a large screen.